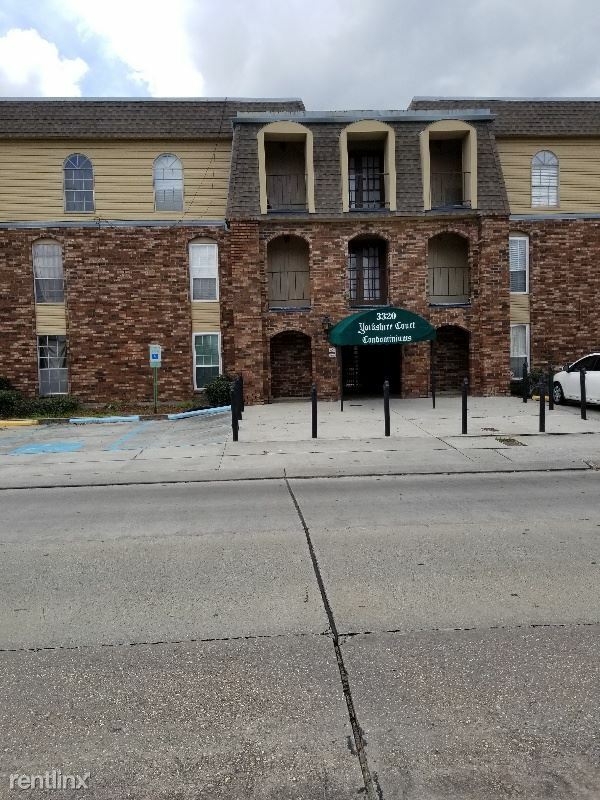 1932 Burdette St - For more information, or to schedule a showing, contact Michelle Brown at michelle.brown@latterblumpm.com or by phone at (504) 330-4743. Licensed by the Louisiana Real Estate Commission, USA, with Latter & Blum: Property Management, Inc. 7840 Maple St. New Orleans, LA. 70118. (504) 866-7000.